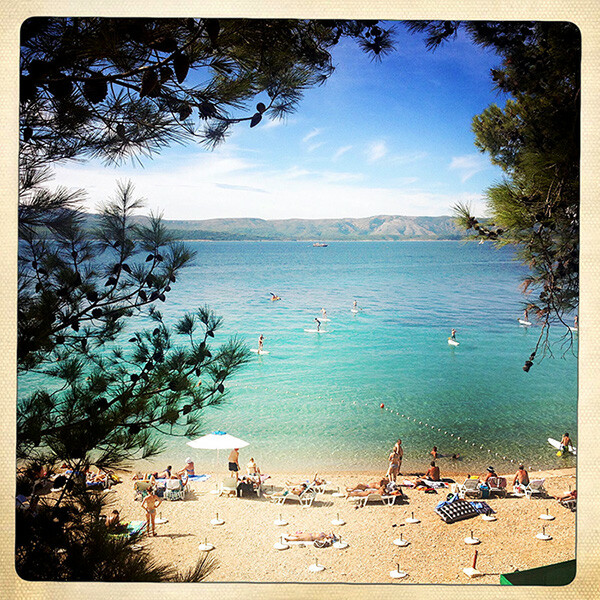 The island of Brac, Croatia slows you down and suggests relaxation. It's a rock-lovers paradise, as the beaches are riddled with white rocks and a lot of the older homes are built out of rock. "Where Bosnia starts logic ends," said a man I was talking with at a party. The effects of the Bosnian War are still visible in Mostar and there is tension in the air. Both locations are beautiful and worth visiting. The people are non-pretentious and the food and wine is epic! Images from Croatia, Bosnia and Herzegovina.